What are you doing on Friday the 23rd? Getting up to buy a new TV at 4am? Skip the lines and support charity in the itch.io Black Friday Not-Sale! What’s a not-sale? It’s pretty simple: we’re not asking developers to discount their projects. What we’re doing instead is giving 100% of the itch.io portion of sales on Black Friday to the Trevor Project and the Nature Conservancy. The Trevor Project is a charitable organization that provides crisis intervention, counseling, and resources for LGBTQ youth in America. 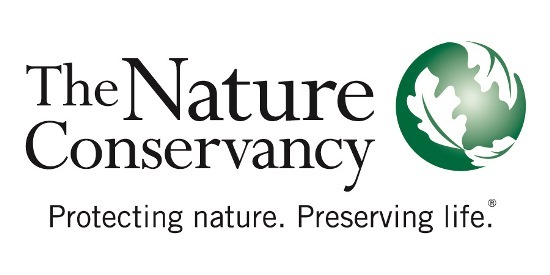 The Nature Conservancy works globally to combat climate change and build sustainable practices for food and cities. They operate in 72 countries and are working to conserve 500 million acres of land worldwide. With everything going on in the world it feels more important than ever to do what we can to help those in need, and we hope you agree. On November 23rd support developers and charity in the itch.io Black Friday Not-Sale. I wanna update my revenue share to donate all at this event. But when will this event start and end exactly? 24 hours in UTC+00:00 or UTC-05:00? Great initiative itch.io! We will higher the revshare for Chessaria during the event to support it! Is it possible to set up a sale so that 100% of the income (from itch and us) goes to the charity? Would that still work if my payouts are collected by itch and paid later? Yes it will. The revenue share value is stored at the time of the sale, so changing it later will not affect any previously made purchases, even if you're getting paid for them later.